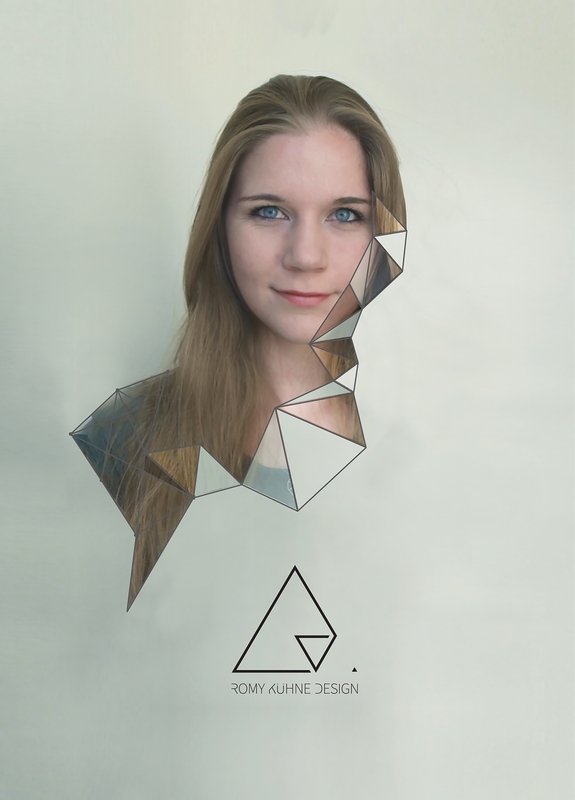 Romy Kühne Design is a Leiden based design studio that specializes in lighting design. Romy Kühne (1987) started her studio after graduating from ArtEZ Academy of Art & Design in 2009. In the year 2010 she presented her first lampshade design; the Apollo. It was received with great enthusiasm and became part of the collection of lighting brand DARK in that same year. Kühne’s fascination for lighting, combined with her interest in craft techniques and passion for old industrial, architectural structures and buildings, forms the basis for her designs. They are bold and raw and made with love for material and the making process. Romy Kühne Design is there for all your lighting projects: From single, custom designed lighting fixtures to complete lighting plans. Ranging from concept and advise, to design and realization. Interested in the possibilities or in love with one of our designs and looking for sales information? Please go to our contact page and send us an e-mail or give us a ring!